Interestingly enough, I really didn’t hear the word “ergonomic” much at all until I started working at Blade HQ. Then,I heard it thrown around left and right. 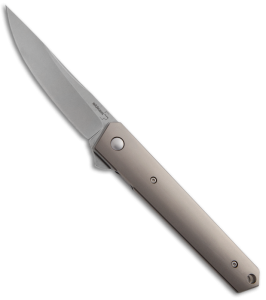 Typically a knife that has great ergonomics will be easy to operate and it will conform to your hand so that it’s comfortable to use. Good ergonomics are important in any knife for obvious reasons. For one, if a knife has crappy ergonomics, chances are you’re not going to use that knife very much. A knife with hot spots that’s also hard to open just isn’t that appealing after a while. There are lots of flipper knives out there, but not all of them are a pleasure to use. I know I’ve used many a flipper that either hurt my finger after only one deployment or was ridiculously hard to open altogether. 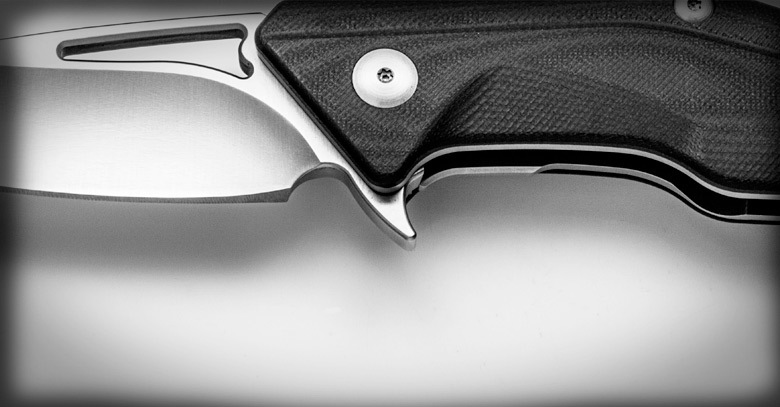 I asked some of my co-workers for their professional opinions on which flipper knives were the most ergonomic, and here’s what they had to say. Here are some of our favorite flippers with excellent ergos. What are some of yours? The ZT 0566 is a great spring-assisted knife with a really nice, comfortable flipper. With the upgraded torsion bar in there, the knife will just fly open. 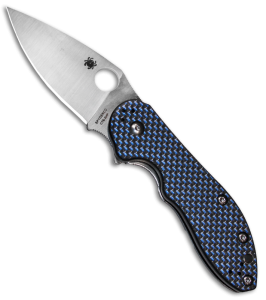 It sits nicely in the pocket, has a good narrow profile, a nice carbon fiber scale, and a comfortable flipper. What more could one ask for? The 0560 is very comfortable and easy to open if you make sure you’re not pinching the frame lock while trying to activate the flipper. 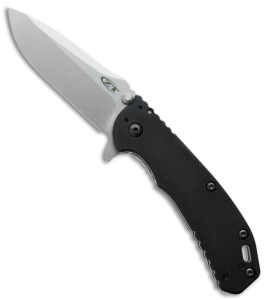 Many people make that mistake and brace their fingers on the frame lock, which pinches the blade. Both the Brous Division and T4 are very, very comfortable and easy to open. They have good detent so the blade stays closed, but you’re not killing your finger on the flipper struggling to get it open. Both of these knives open super smoothly. 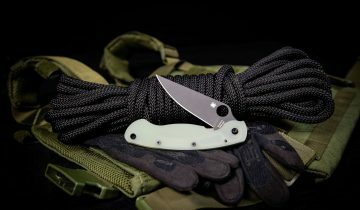 The Spyderco Dice is a smaller version of the Spyderco Domino. These knives are really smooth and easy to operate. They have jimping, but it isn’t super aggressive and doesn’t cut up your hand. 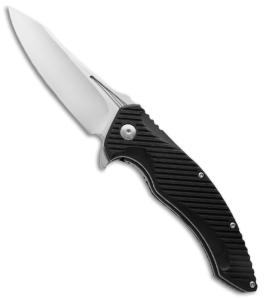 The Boker Titanium Kwaiken looks very simple and sleek, and it is very, very comfortable in hand. The action on it is super nice too, and it features IKBS. 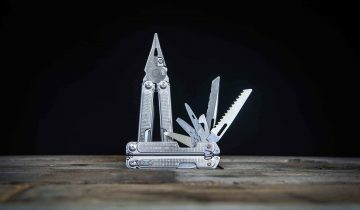 What are your favorite flipper knives with stellar ergos? Let us know in the comments section! 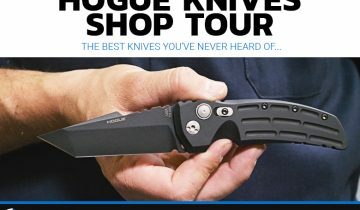 Excellent choice in knives, and I definitely agree with the ergonomic section. 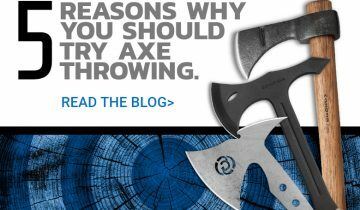 If your knife has no balance and is clunky, then you won’t use it that often.